Amanda has a richness of experience working with a broad range of clients, both private and public sector clients and working across cultural boundaries. Amanda’s reputation has been founded from a solid platform of confidentiality, respect and supportive challenge, with measurable results in a wide range of sectors. 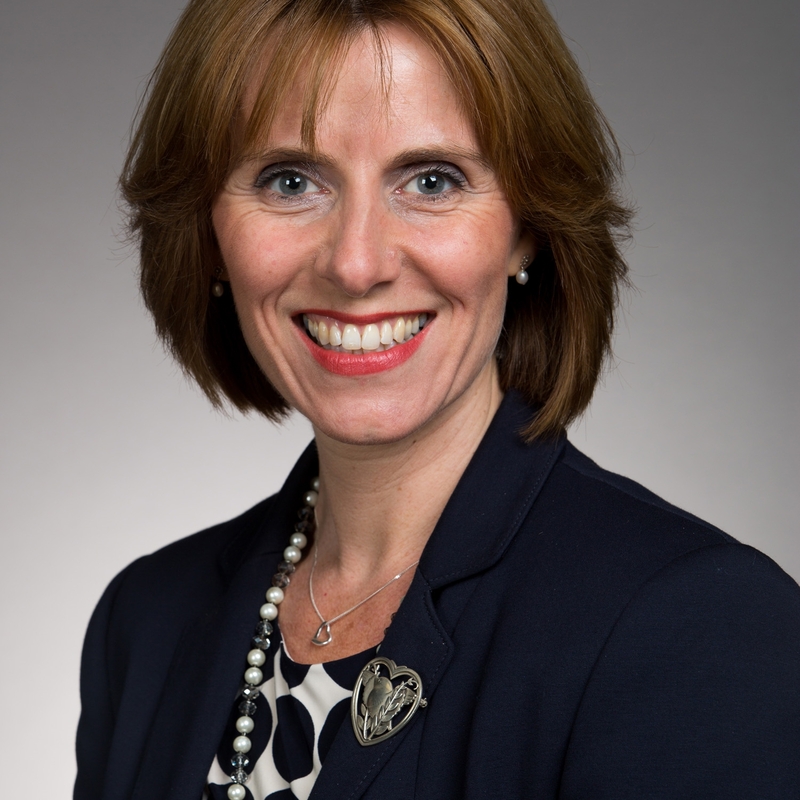 Amanda joined the University of Bath as Staff Development Manager in Sept 2015, and became Head of Transformation in the School of Management inSeptember 2017. She is wholly committed to developing people. Head of Transformation (SoM) – developing and delivering a staff engagement strategy in relation to organisational change linked to the School’s new building (2020). Key areas of focus: genuine engagement through: people; processes; culture; transformational change; building resilience; developing people. Working to reduce cultural/professional boundaries. Staff Development Manager - developing people; leadership and management; bespoke change projects/special projects; developing the University of Bath coaching network; Development of Director and middle management leadership and coaching programmes to enable behavioural change, increased performance and business effectiveness around strategic imperatives.